International A’ Design Award & Competition announces the best designs of 2017 - 2018. 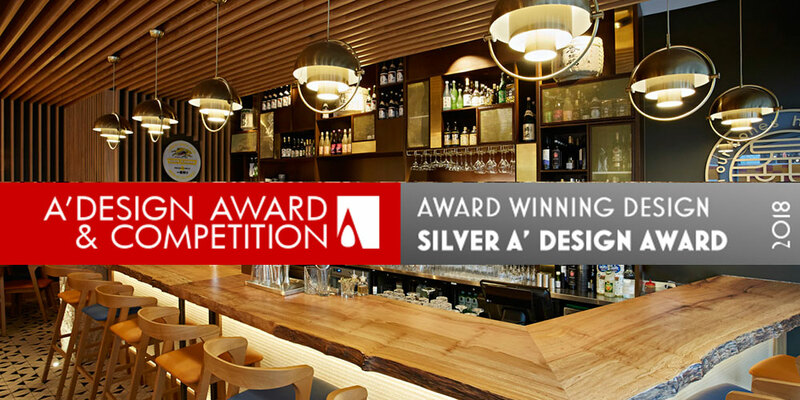 For the second year running, A' Design award recognise Blenheim Design as leading bar and restaurant designers, after detailed evaluation by an internationally influential jury panel of designers, architects and scholars. Blenheim Design create projects which offer additional value, new functionality, superior aesthetics, exceptional efficiency, improved sustainability and remarkable performance. The A’ Design Prize is a highly coveted and comprehensive award given to top designers.